James McLean grew up in the city of Toronto, where he began his solo career with the Toronto Symphony, under the baton of Sir Andrew Davis, the Toronto Mendelssohn Choir and the Canadian Opera Company. Moving to Germany, he established himself as a lyric tenor, specializing in the repertoire of Mozart. He has performed the roles of: Tamino, Belmonte and Ferrando,in Nürnberg with Christian Thielemann, in Münich at the Gärtnerplatz Theater, and in Düsseldorf at the Deutsche Oper am Rhein. In recent years his repertoire has expanded to include such varied roles as; Lensky in Eugene Onegin, Alfredo in La Traviata, Tom Rakewell in The Rake’s Progress, Steva in Jenufa and the Prince in Rusalka. Appearances on the concert stage have led to engagements throughout Europe and Israel. 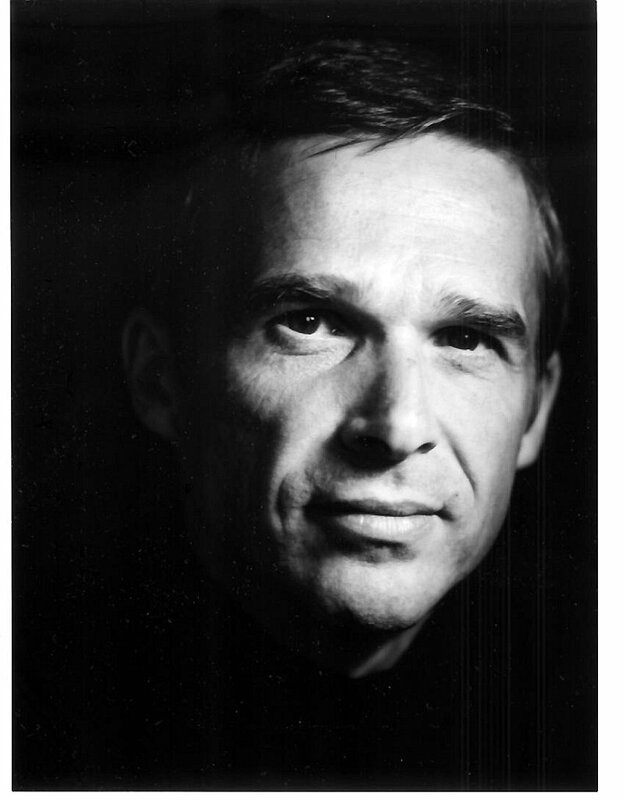 James McLean has recorded numerous recitals for CBC Canada and WDR Köln. Among the CDs he has made are song cycles by Benjamin Britten, Gerald Finzi and Ralph Vaughan-Williams.